My daughter’s genetic make-up is unusual in many ways and I suspect her DNA also includes a unique elastic gene. The girl lives to flip, jump, roll, climb—basically anything that results in her body leaving the ground for any length of time. 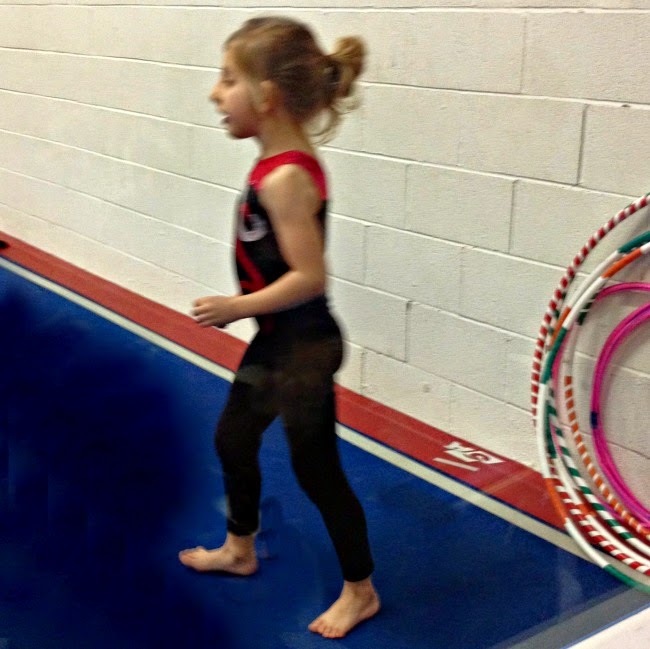 Avery was first introduced to gymnastics by her cousin — it was love at first back bend and we knew we had to sign our little monkey up for a local program. 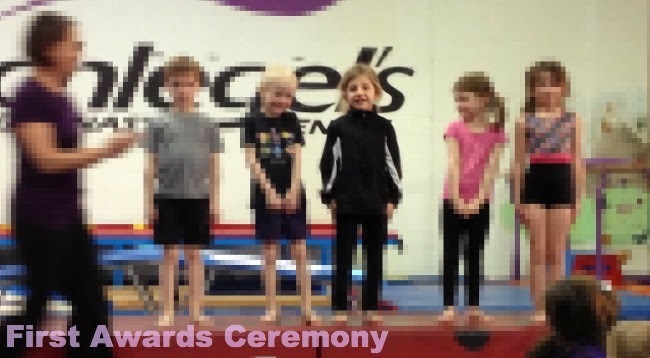 By “happy-stance” I met Canadian Olympic Gymnast Jessica Tudos on Twitter and she recommended a gym for us. She said it would be a perfect fit. She was right. 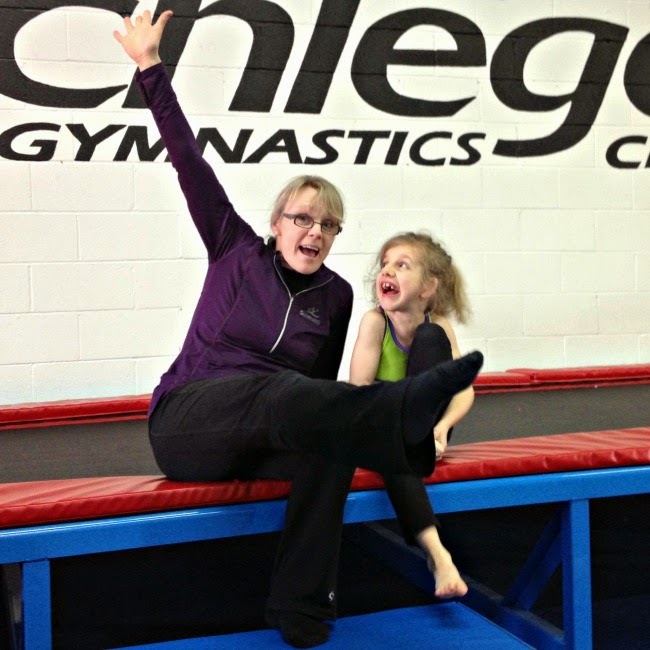 Though Avery has developmental and physical challenges, Schlegel’s Gymnastics Centre is fully inclusive. Avery is just another active kid in a leotard climbing a rope. 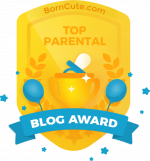 Can I just say how thrilled this makes me?? Several years ago Avery attended a play gym and because of her special needs she was placed in a program with kids half her age. There was poor Avery out on the mat with toddlers. This didn’t do anything to develop her physical or social skills. We quickly pulled her out. Schlegel’s focuses on each child’s individual strengths and needs. It’s non-competitive and based on the three Fs: fun, fitness and fundamentals. Avery has a 90 minute class once a week. It’s the highlight of her week; of her young life really. Hearing her shout, “I did it! !” across the gym when she’s mastered a new skill is THE BEST. physical, emotional and social development.